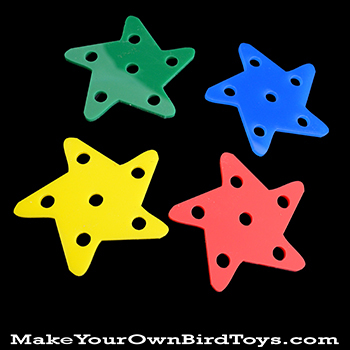 See where your imagination takes you with this Acrylic Star Base! 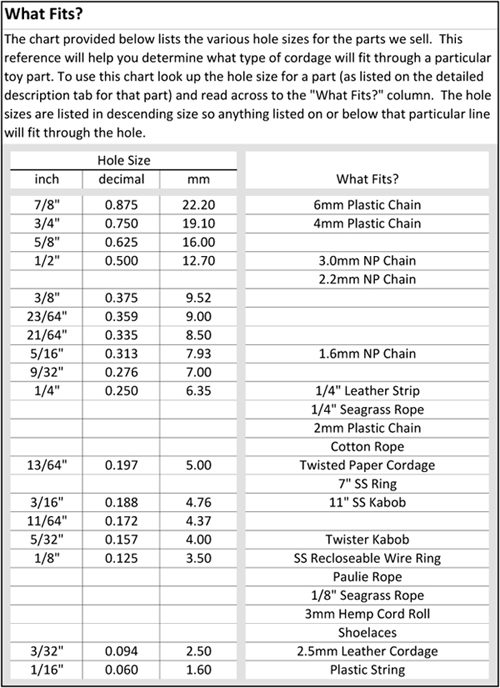 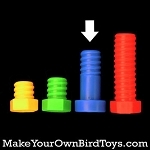 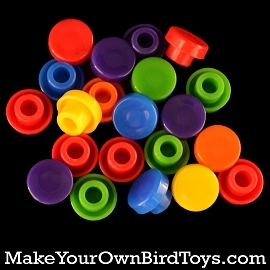 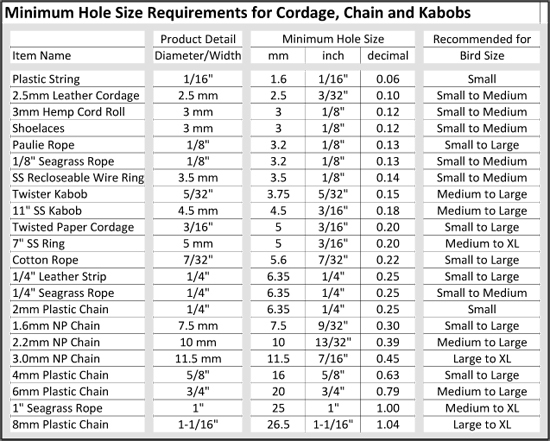 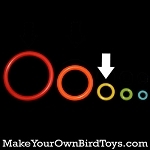 Use rope, leather, or chain to string toy parts through the six pre-drilled 3/8" holes. 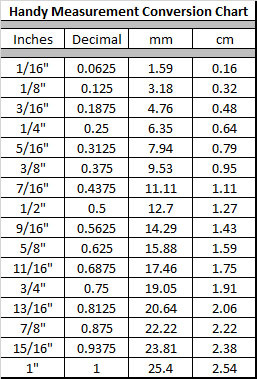 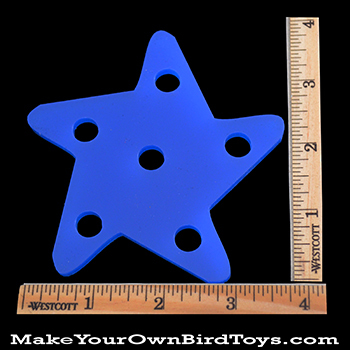 The Star measures 4" across and is 3/16" thick.